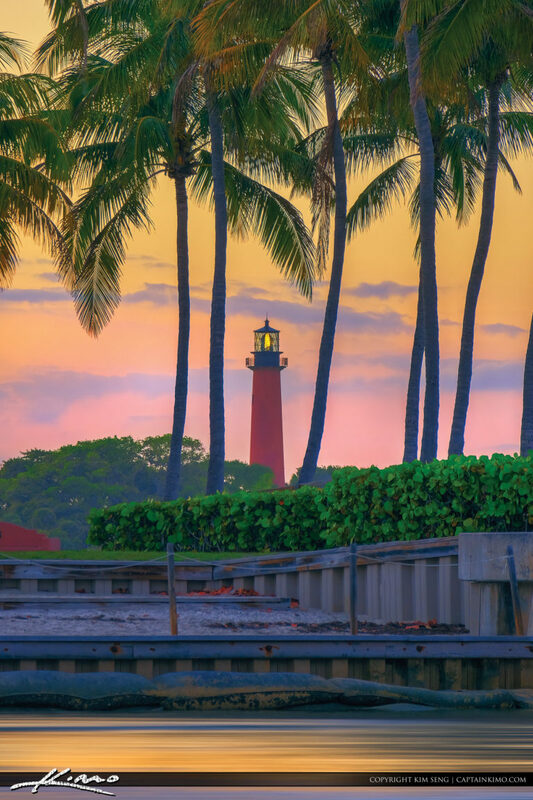 There is a million different views of the Jupiter Lighthouse. This one would have to be my favorite. HDR created using EasyHDR and Luminar 2018.